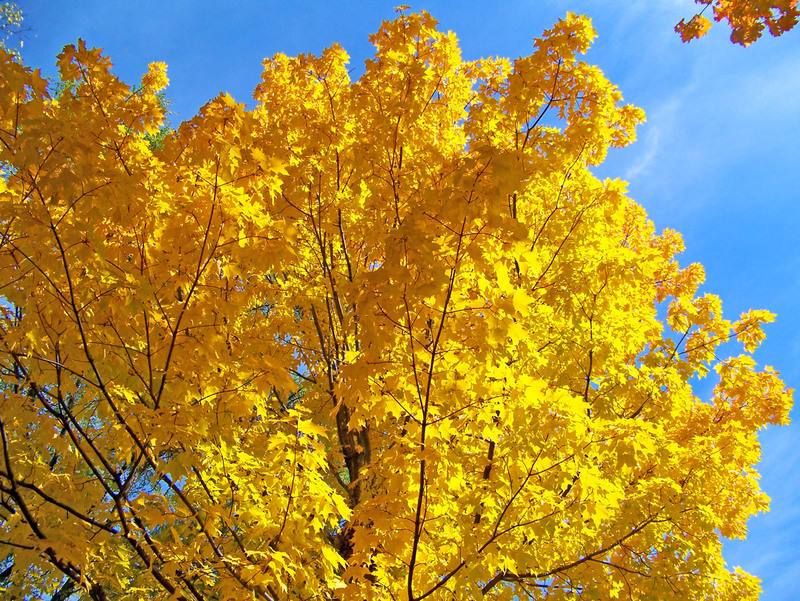 One of the best ways to include fall elements in your landscaping is to add plants, bushes and flowers with lots of color and texture. 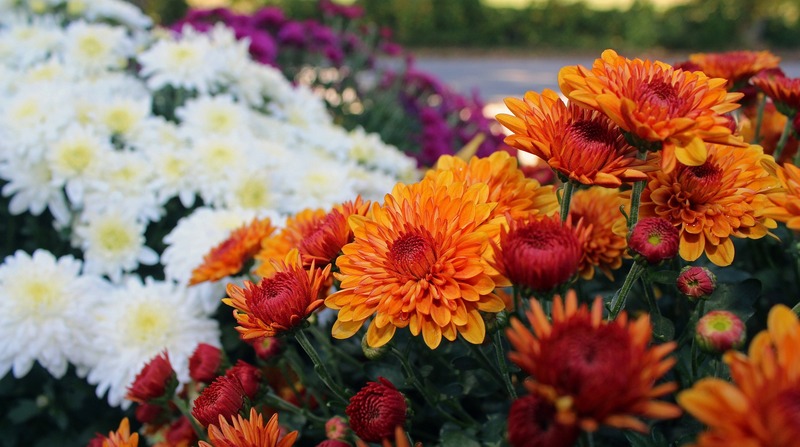 Take inspiration from the crisp, orange-red color of fall leaves and plant some rich-colored chrysanthemums. A golden Japanese maple is another great way to add color and texture to your landscape design this fall, as its unique leaf shape and rich coloring makes it the perfect way to beckon in the cooler weather. There is no better way to warm up your outdoor living space this fall than to add some brilliantly placed outdoor lighting to your landscape design. Fall brings much-anticipated cooler temperatures to the Cypress area, which means more time will be spent outdoors, gathering with friends and family for nights in your yard. 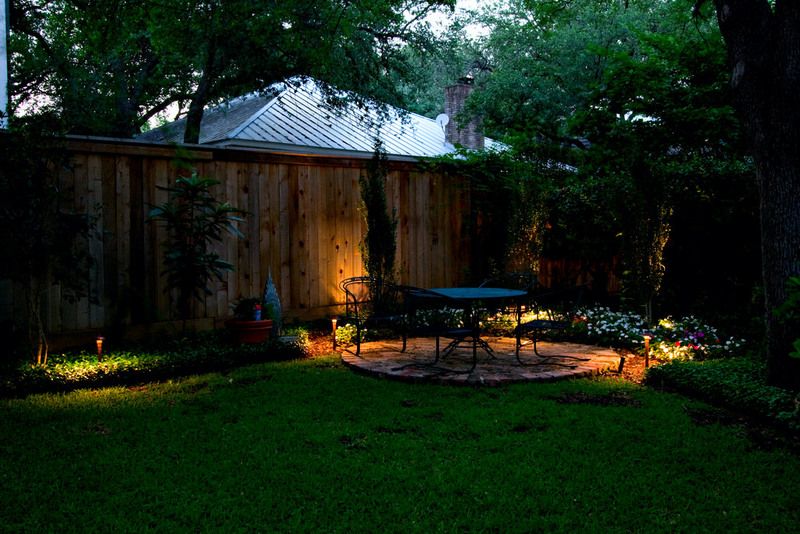 Outdoor lighting solutions will help bring warmth and interest to your landscaping. At Cypress Lawn, we’re happy to help you design a lighting solution that best fits your lifestyle. 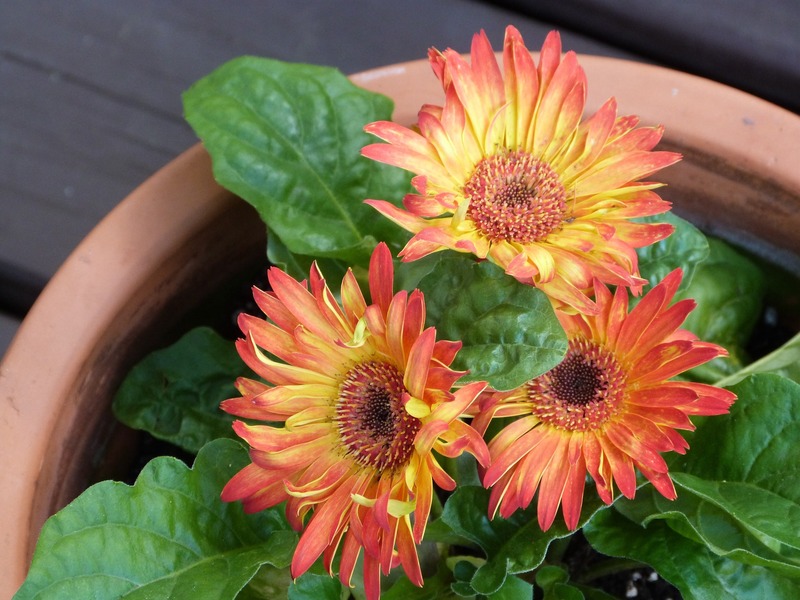 An easy way to spruce of your landscaping design is to add a variety of potted flowers, such as seasonal daisies, mums and other richly colored flowers. If you’re feeling creative, you can hollow out a pumpkin and plant your flowers inside of it. This is a great way to celebrate the fall season. Ground-covering plants and shrubs are a great way to add color into your landscaping while also reducing the amount of weeds growing in your yard. This will add interest to your landscape design without being too much to manage. Using pumpkins in your fall landscape design is an easy way to celebrate the season of harvest and Thanksgiving. You can place pumpkins around your landscaping in the flower beds, or at the bottom of trees. You can also line your sidewalk with pumpkins, or you can place them on the steps of your porch leading up to your home. 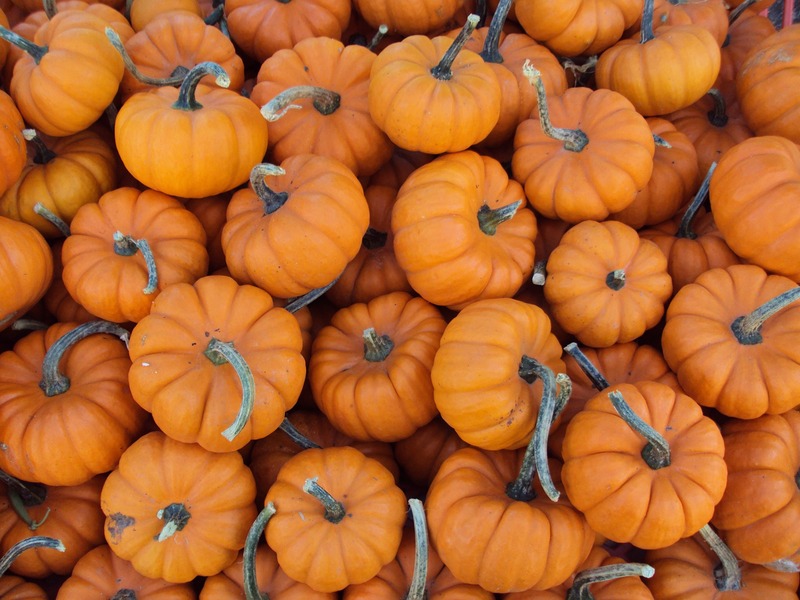 Pumpkins are a fall staple and a great way to get into the spirit of cooler weather. Don’t be afraid to use different shapes and colors, and even squash! Whatever your landscaping needs are this fall, Cypress Lawn can help you achieve the fall landscape design of your dreams. Contact us today or request a free estimate to see what we can do for you. This entry was posted in Landscape Services, Landscaping Tips by admin. Bookmark the permalink.